I grew up in a small town just around the corner from Kennebunkport, Maine. As a small child I would spend my summers going to the local beaches always gathering special treasures and leaving them piled up for someone else to come upon. My oldest daughter was also raised spending summers on the beaches of Maine. Later I would marry on the same beach I would frequent as a child. One year ago I was looking for the perfect gift . 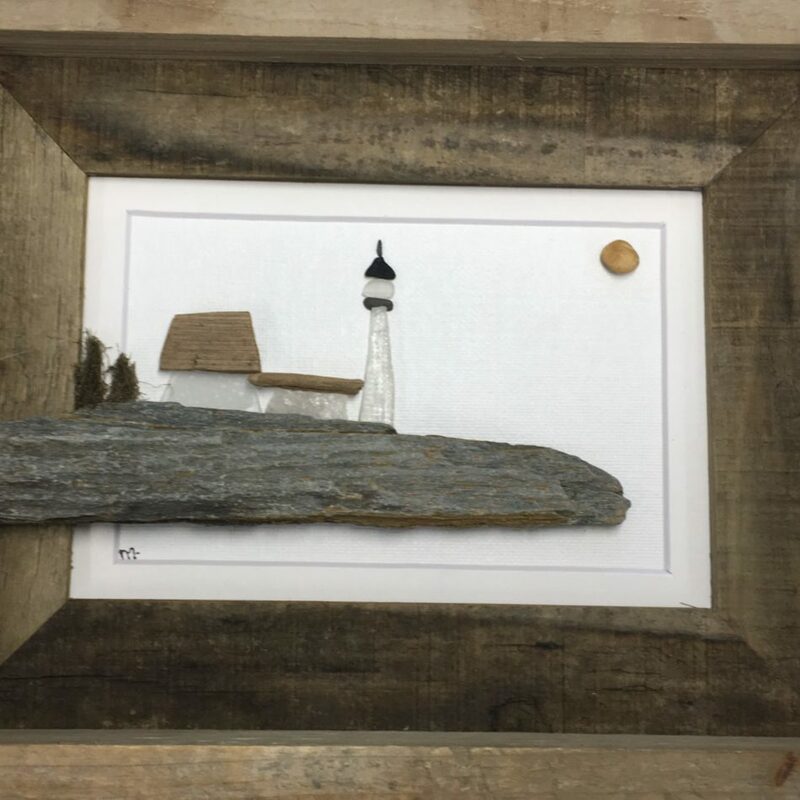 Original gifts are hard to come by so I decided to create my own from pebbles, sea glass, driftwood and shells found on the Coast of Maine. 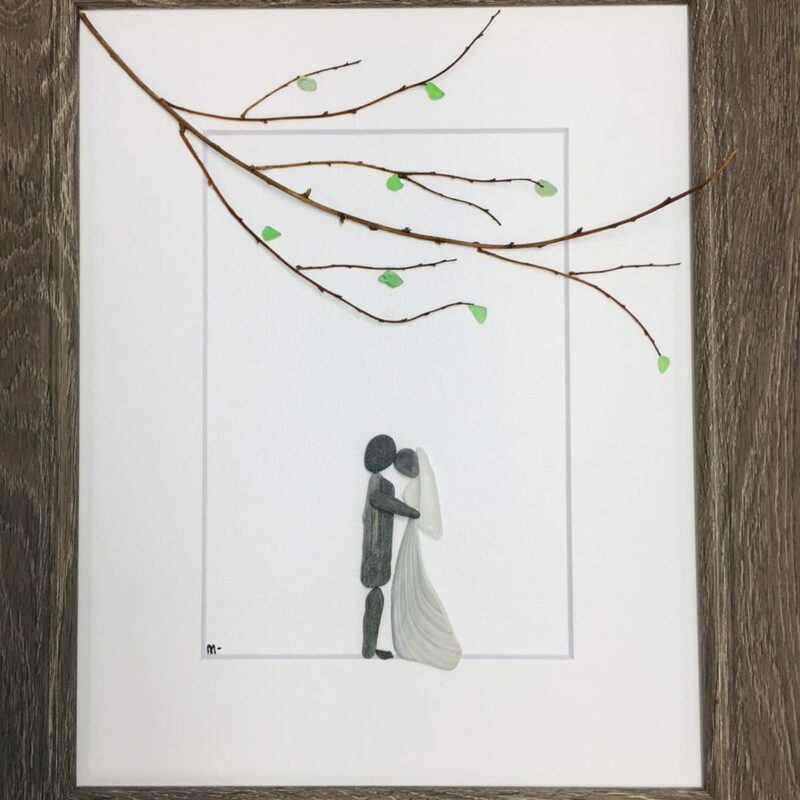 Within a week from creating my first piece my orders were coming in and almost over night it had become a business. 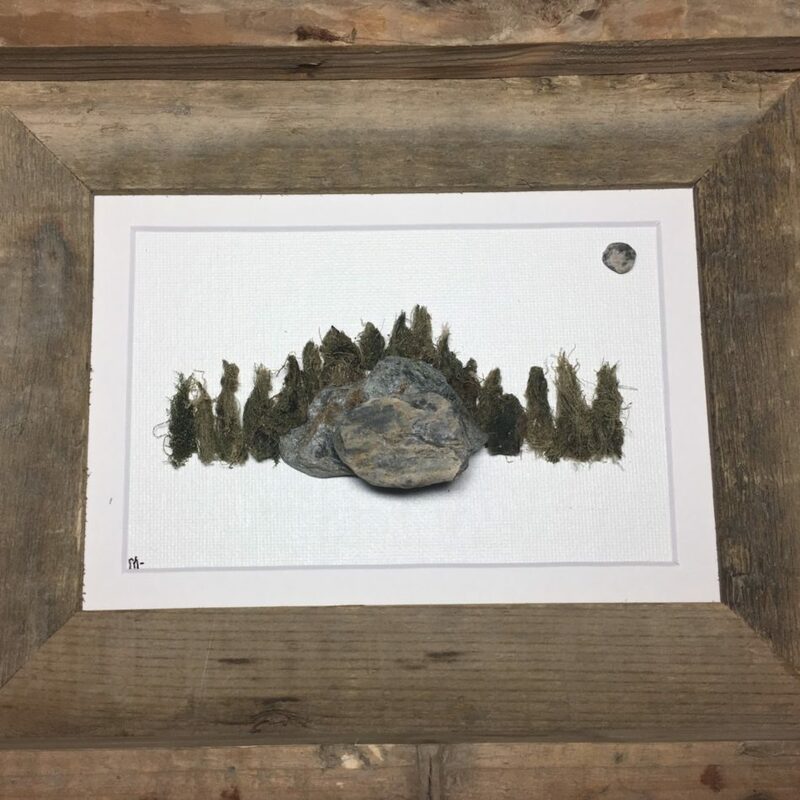 Today you can find me at the beach gathering treasures with my family from the beaches of Maine or in my studio creating art with those treasures. The idea is to try to capture the look, the smell, the feel of the ocean to create something simply beautiful and natural with my treasures. I am so thankful for all of the support along the way. Thankful for this path and to have this gift and to be able to share it with all of you. 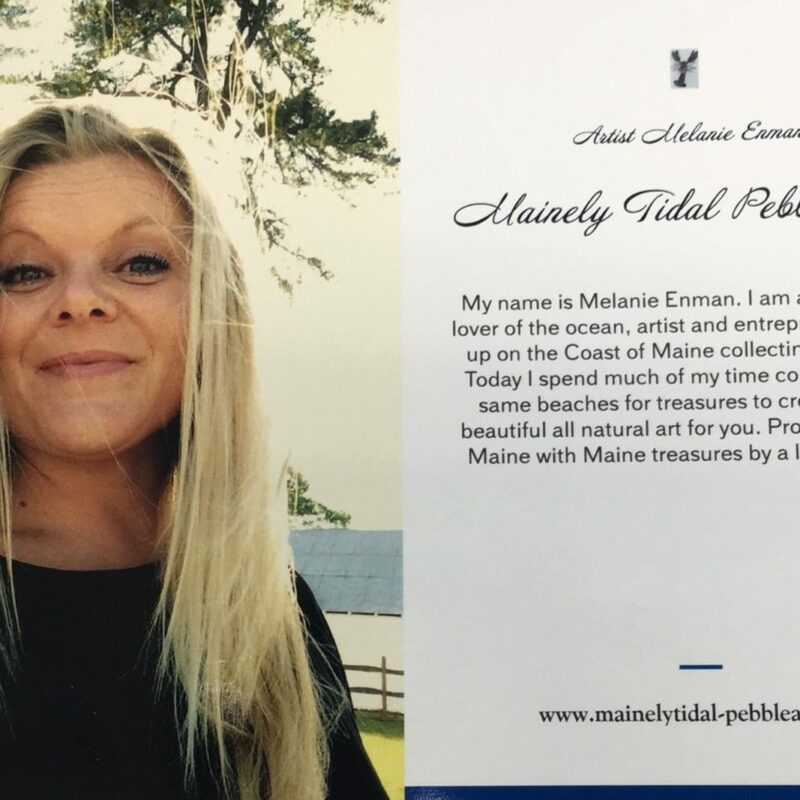 All of my art is made only from treasures found on the Coast of Maine. Made in Maine. Handmade in Maine.